So, here it is. 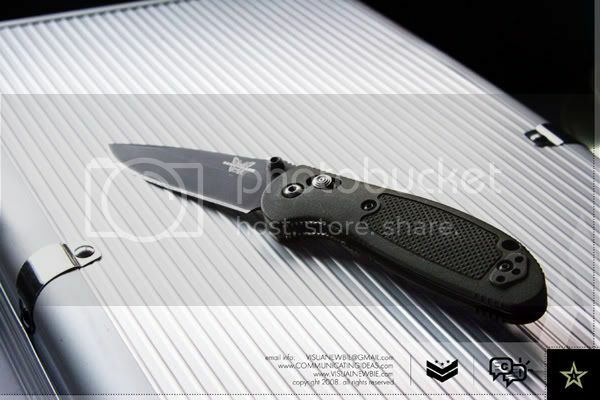 The Benchmade Mini Griptilian. My favorite folder/knife and I carry it all the time. It’s also one of my most used tools after my computer and cell phone… love the design and how it fits in the hands. Even the action is still as smooth as when I first got it a couple years ago.